The Oyo state police command yesterday paraded a self acclaimed pastor, Isaiah Alimi, who was recently apprehended with Human Skull. 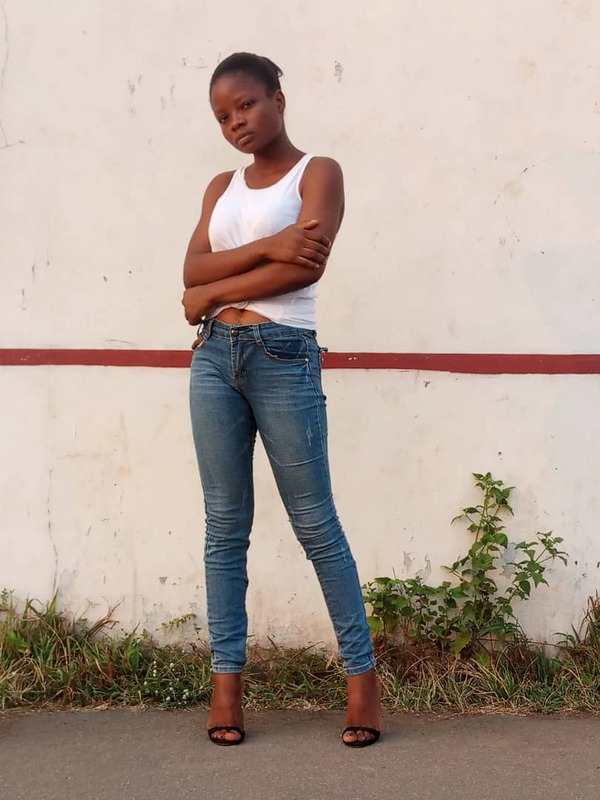 Isaiah who claims to be the founder of a church in the Algbado area of Lagos state, said he found the human skull in a building currently undergoing refurbishment in the Pakoto area of Ogun state. 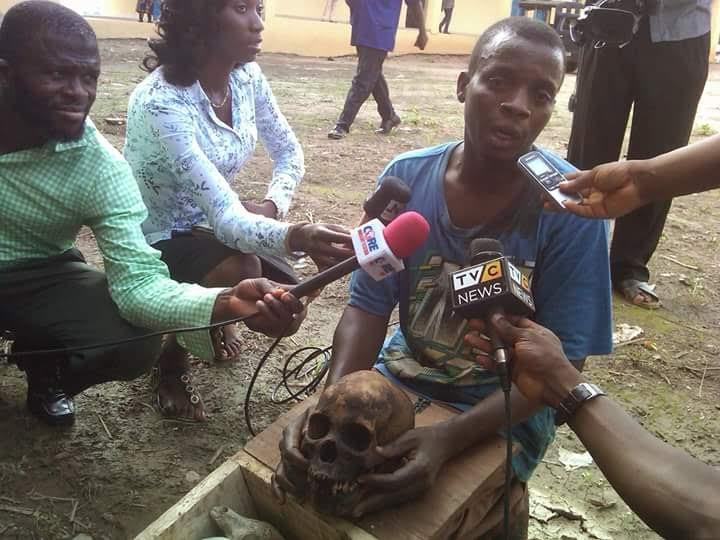 According to him, he planned to bury the skull on his landed property in Ijaiye so as to scare robbers from the area. "I did not exhume any dead body. I was going to bury it on my site around Ijaye in order to scare away robbers who have sacked seven towns in the area. I planned to have another church on the site where I wanted to bury the human skull. I had yet to reach my site when police stopped me and found the skull in my possession. I was also caught with other charms. My father was a herbalist and he taught me how to prepare some charms. I did not plan to harm anyone with it or prepare money ritual.” he said. After parading him before newsmen, the state Commissioner of Police, Abiodun Odude, said Alimi would be charged to court soon.